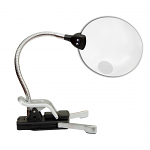 We are the manufacturer for high quality facial spa magnifying lamps , and by dealing with us you will save hundreds if not thousands of dollars on your professional grade spa magnifying lamps. 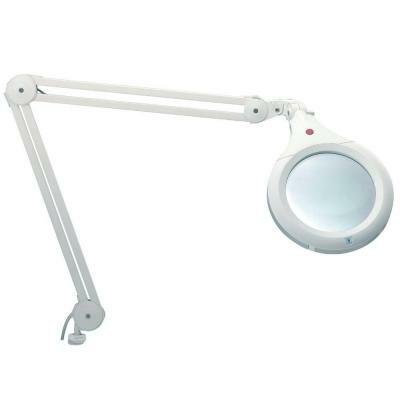 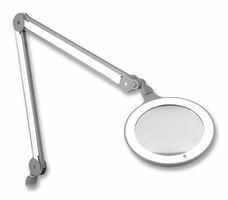 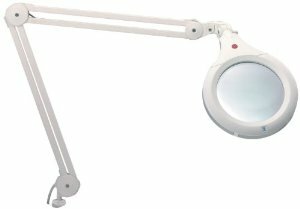 5X Diopters Magnifying lamps with adjustable arms comes in different shapes (round or square mag lamp). 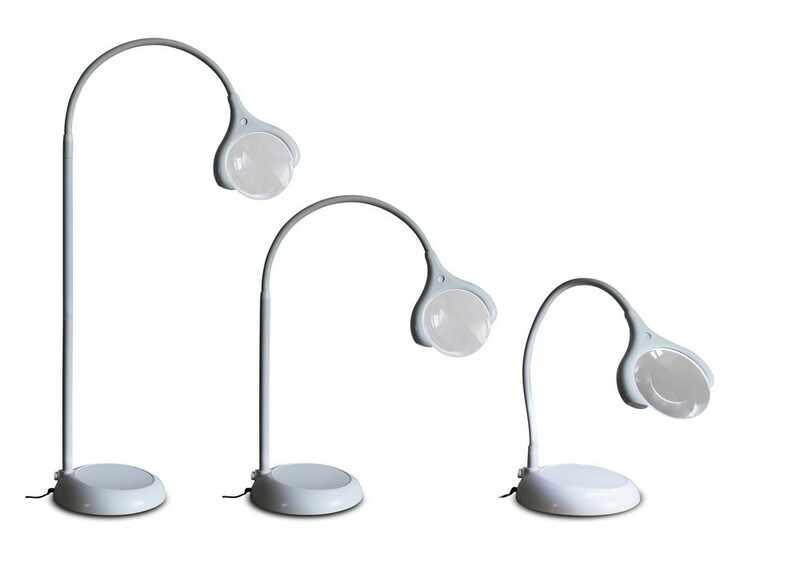 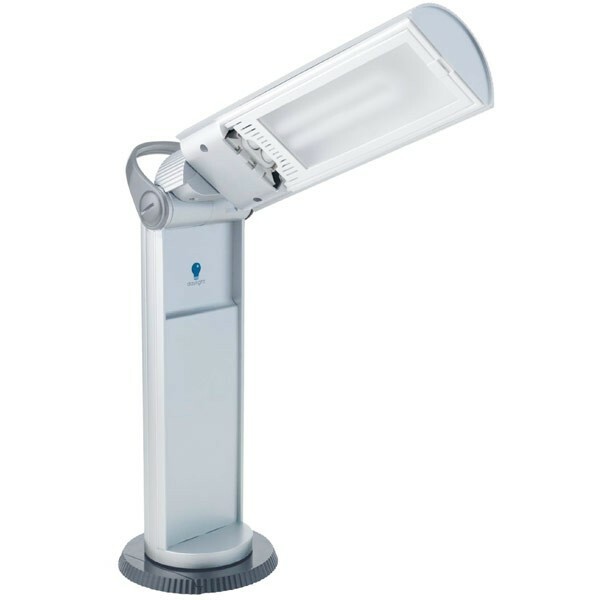 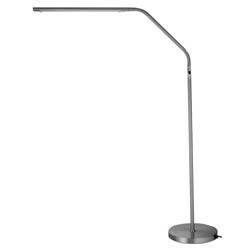 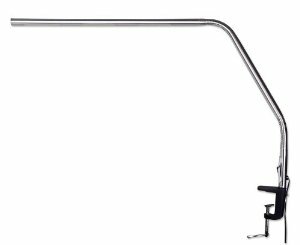 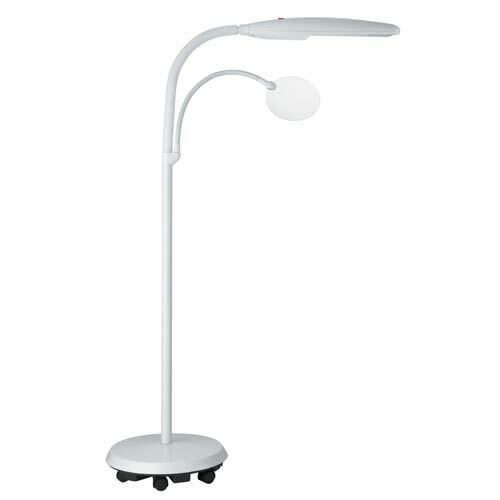 Magnifying lamps can be easily moved around the day spa or any work location, and it comes with superior one year warranty. 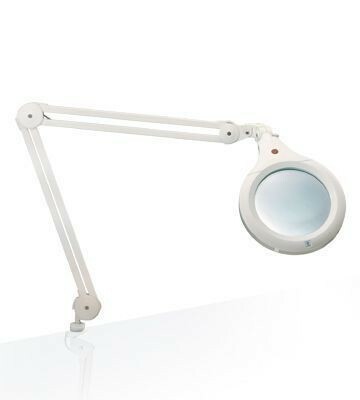 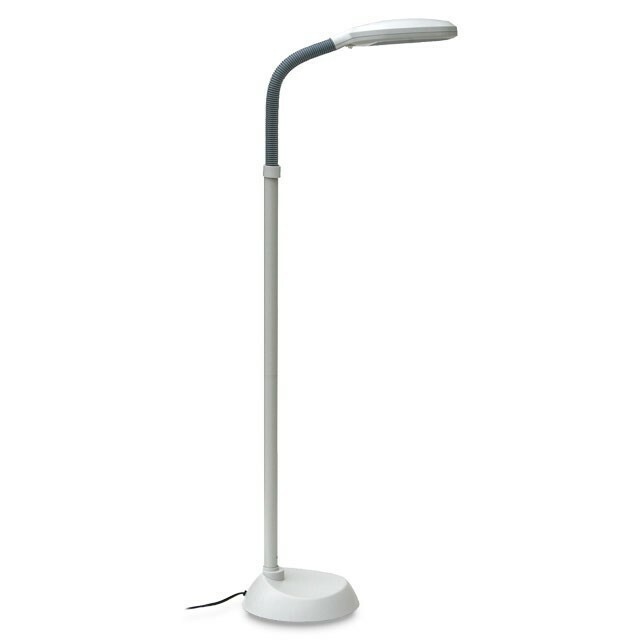 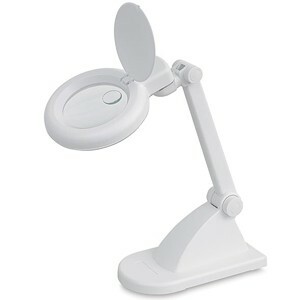 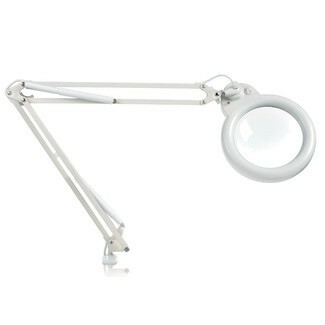 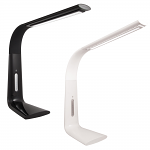 The Skinact Magnifying Tabletop Lamp provides clear magnification to enlarge imperfections of the skin. 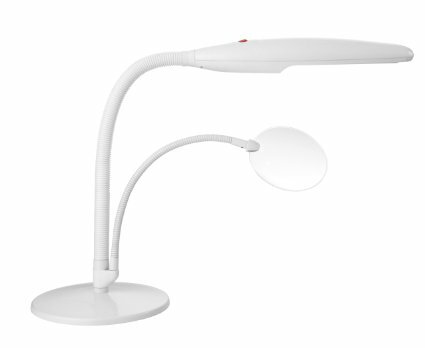 The spring adjustment and height adjustment mechanisms will allow you to place the magnifying lamp at the desired position. 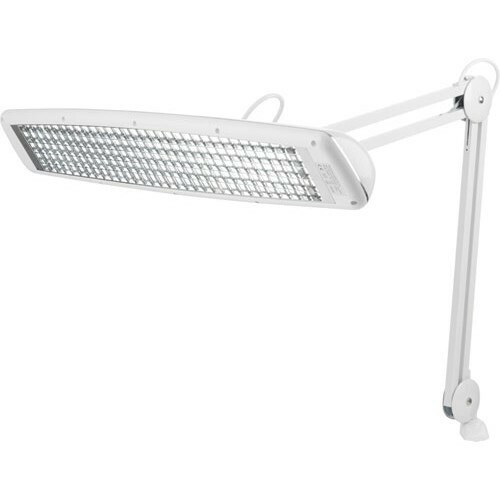 The soft cool light bulbs provide the operator with proper lighting while keeping the client feeling comfortable. 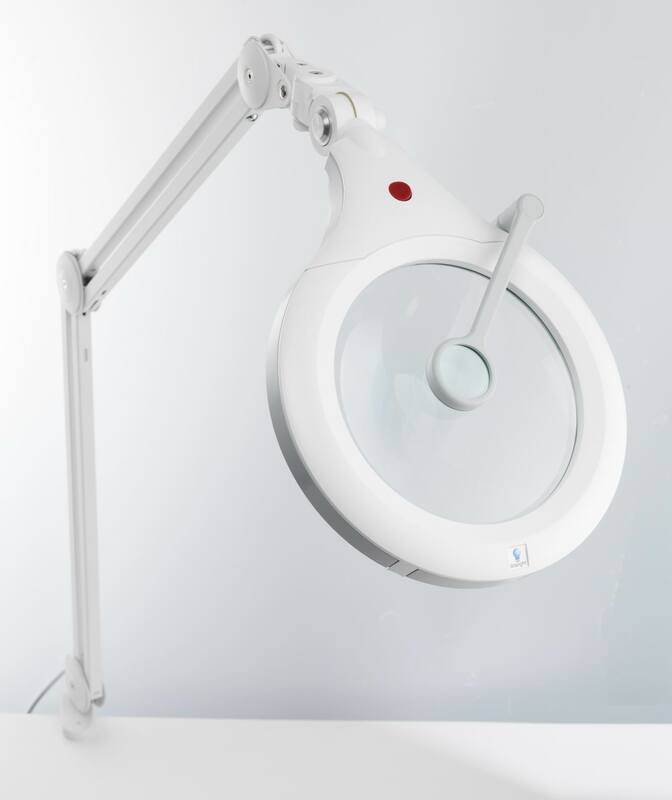 New head design fits modern Spa decor.